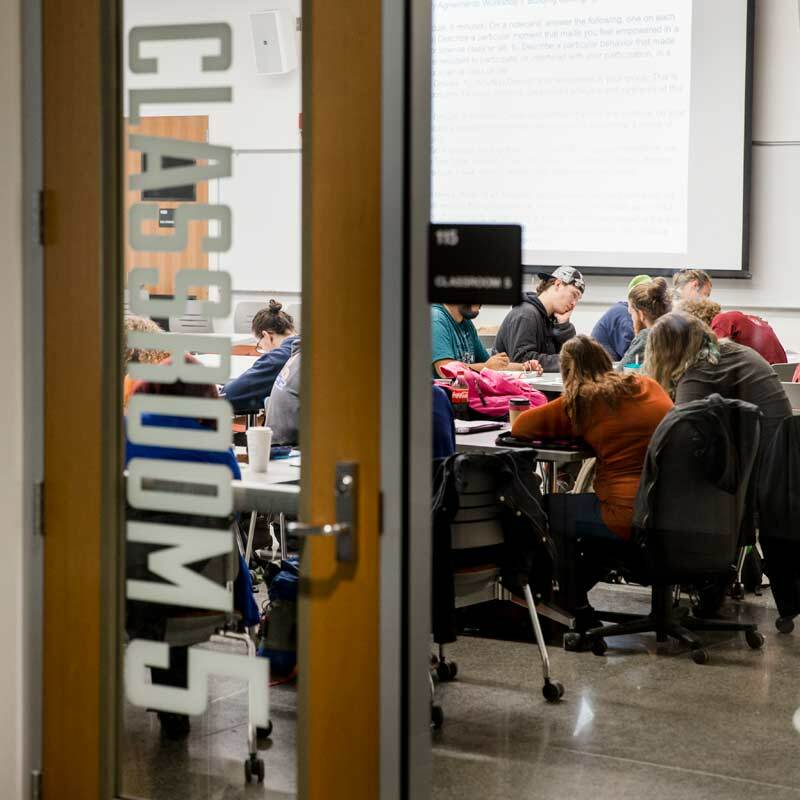 The online survey for two- and four-year institutions—developed by the Washington Center in partnership with Skagit Valley College’s Office of Institutional Research—provides information about students’ experiences of learning in learning communities. In this survey, questions related to learning community curriculum and pedagogy are emphasized, including students’ experience of integrative learning. Results and analysis for each school are sent to the participating institution. Campuses are finding that the survey results help inform faculty development programs. In addition, the data from all participating schools is aggregated. These findings are creating a rich pool of data about students’ experiences of learning in learning communities for the field. In 2014, Washington Center conducted a mix-methods validation study of the online survey. Results of this study are published in a recent article in Learning Communities Research and Practice. A team from Kingsborough Community College extended the work of the validation study. Their study, "A Dynamic Program Assessment for Learning Communities" is published in Learning Communities Research and Practice. If you are interested in administering the online survey to learning community students in your learning community program, please see Guidelines for Participation. Campuses participating in the winter/spring or fall 2017 survey are invited to use a companion tool for probing students' collaborative learning experiences. For more information, go to Peer-to-Peer Reflection Protocol.